Dental fillings are one of the most common procedures performed at our Wellsford dental office. At some point, almost everyone will need a filling to restore the function of a tooth that has been damaged by disease or decay. If you are in looking for a dentist for fillings at affordable prices, you have come to the right place. We offer high quality and affordable pricing for our treatments. Prevention is the easiest way to maintain perfect oral health, but cavities can and do develop. Our goal is to provide you with the highest quality dental care possible by combining time-tested treatments with updated techniques and materials. We strive to choose treatments that restore your teeth while increasing the odds of a lifetime of healthy use. We want you to be educated and informed about your choices. If you have questions about fillings and which type is the most suitable for your needs, please speak to our dentists and you will be correctly advised. Thanks to technological advances, we now have several alternatives when it comes to the materials we use to fill cavities. Depending on your needs, your dentist will suggest the various options available. 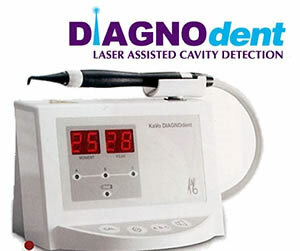 We utilize an Early Caries/Decay Detection System using an Infrared laser called Diagnodent (German innovation). This advanced technology helps in early detection of decay even before there are any outward symptoms of a decay having originated within the tooth structure, and with earlier treatment you always have better outcomes. When the laser detects a possible cavity, you’ll hear beeping and be able to check the reading on the display. Once again, in addition to its invaluable ability to detect caries at a very early stage and enable us to plan an effective treatment strategy, it also involves you in the process. This enables us to provide the most conservative approach possible in developing your treatment plan. Our single-visit solution, CEREC®, allows us to quickly restore damaged teeth and create porcelain fillings (a stronger and durable material). Porcelain fillings are created using computer aided design and manufacturing with CEREC CAD/CAM technology. At Wellsford Dental our team of highly experienced dentists have undergone extensive training to bring you the most advanced piece of dental technology available to you today. When you chose CEREC you have the most Innovative piece of technology utilizing German engineered CAD/CAM technology and milling to restore an aesthetically designed restoration for you. When you need beautifully designed teeth restored in your mouth, consider visiting us at Wellsford Dental and work with our dentist specialising in CEREC. This composite material is made using resin compounds that can be coloured to perfectly match your natural teeth. Since these materials mimic the appearance of your natural teeth, it is an ideal cost effective choice for front teeth and teeth that show when you smile. Its natural appearance also makes composite material practical for a number of aesthetic applications. We can also use it to build up back teeth that are chipped or cracked, fill gaps and uneven spaces between teeth, and even conceal a discoloured tooth. 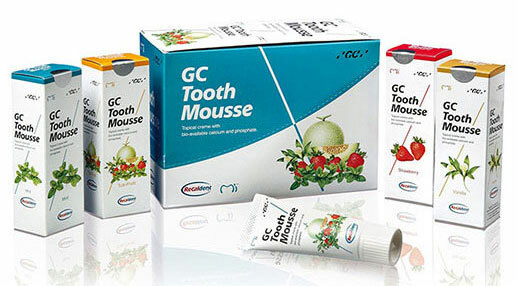 GC Tooth Mousse is a great addition to your oral home care products, especially if you suffer from an increased risk of dental decay. It is an exciting preventive material to prevent decay in high risk patients and heal early areas of decay. It is also very useful for people suffering from tooth wear, sensitivity, or mild fluorosis. Tooth mousse is a water-based crème that contains Recaldent CPP-ACP (Casein Phosphopeptide-Amorphos Calcium Phosphate) which has the ability to deliver biologically available calcium and phosphate required for the regeneration of dental enamel. Note: Tooth mousse does not contain lactose, however it is contraindicated for patients with milk protein allergies. It is sugar free and comes in five flavours. Tooth Mousse can be used by all ages. Mousse Plus that is recommended for ages 10+ contains fluoride. Click here to read the Clinical Guidelines for Application of GC Tooth Mousse. 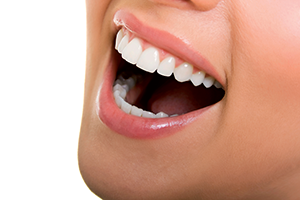 When you visit us at Wellsford Dental, we can determine if fillings are required. We will take time to fully explain your case and answer any questions so you can make an informed decision regarding your treatment. Here, we go above and beyond to ensure that you enjoy your visit to our office and that you have a positive dental experience. 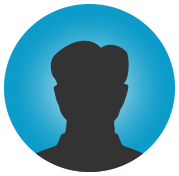 Many of our patients have complimented us on our no-pressure non-judgemental manner in which treatment is provided. When you come to see us, you are in control. 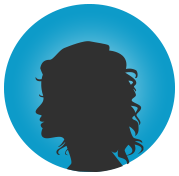 We will keep you informed and will happily explain to you treatment procedures and protocols as we go. 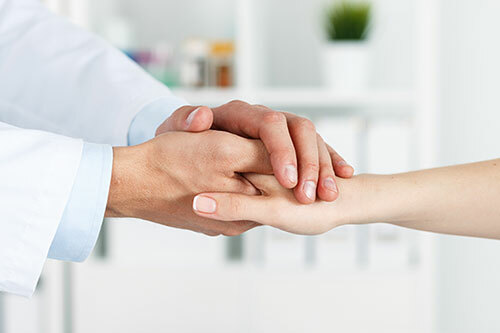 Any concerns regarding your anxiety towards dental treatment is taken very seriously by our dentists who will provide options and will discuss your concerns in detail with you, ensuring that you have a plan for treatment that is right for your specific needs. If you are looking for a dentist for tooth fillings in Wellsford, Matakana, Mangawhai, Warkworth, Kaiwaka and other surrounding areas, you have come to the right place. We offer high quality and affordable pricing for our treatments. We are experts at looking after you for all your dental needs.